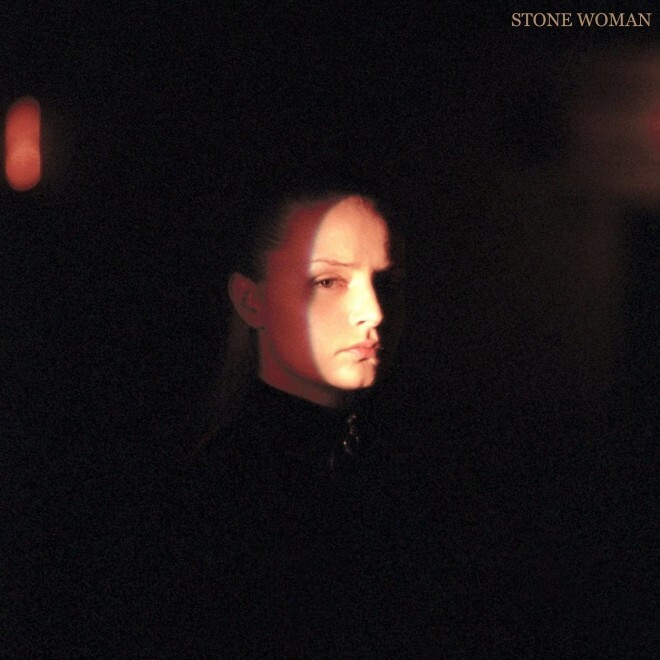 Charlotte Day Wilson first made waves in 2016 with her debut CDW EP, helmed by lead single “Work.” The Toronto singer looks to make good on that buzz this year with a brand new EP, Stone Woman. Our first listen of the upcoming release was “Doubt” late last year. Today we get yet another in the form of “Nothing New,” a smooth number with a jazzy-electronic flair reminiscent of her friends and former collaborators BADBADNOTGOOD. Listen below and stay tuned for Charlotte’s Stone Woman EP, out February 23rd.